Columbus Day is one of the top weekends to shop for a great deal during all of Fall. 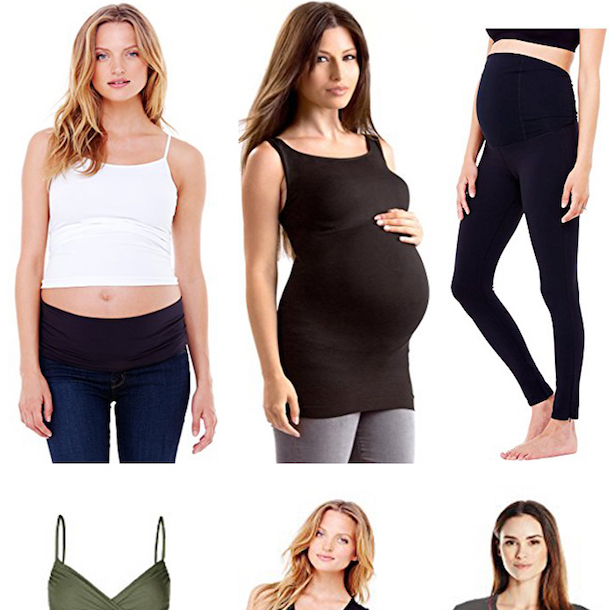 I rounded up the deals, coupon codes and top picks from my favorite retailers to make navigating them all super easy for you! Happy Shopping! 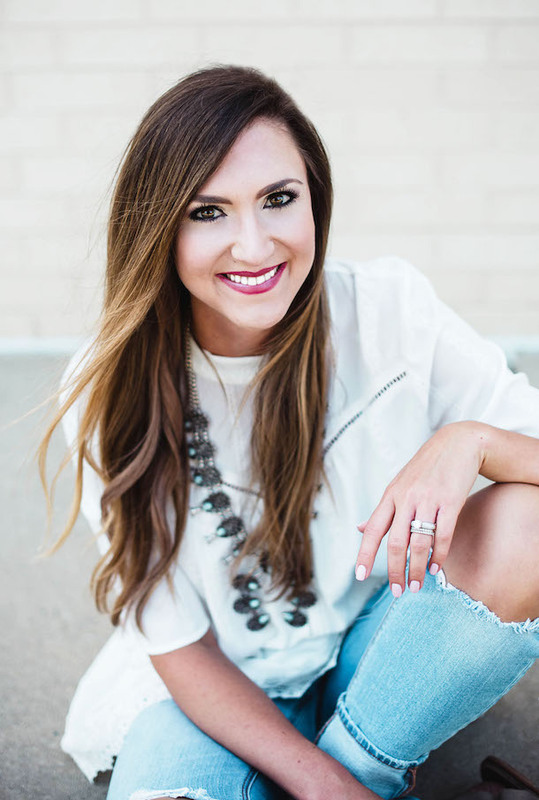 50% off Best of Fall styles + 50% off of Sale!! Loving this 2in1 top! So easy to throw on and go and it’s $15! Everyone needs one of these! 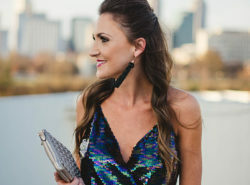 Tons of new style added to Nordstrom’s Sale section! I’m loving this deep V, side slit tunic sweater which is 40% off in 5 colors! 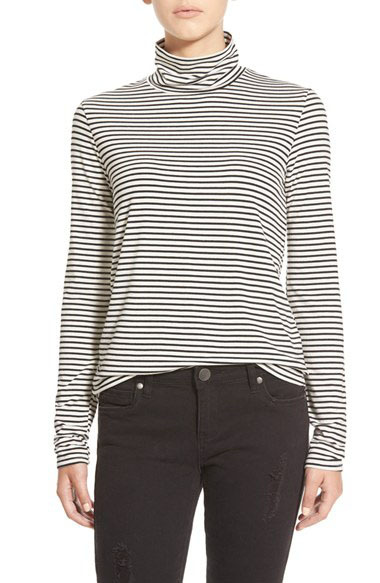 SHOPBOP also added some fun in-season styles to their SALE section. 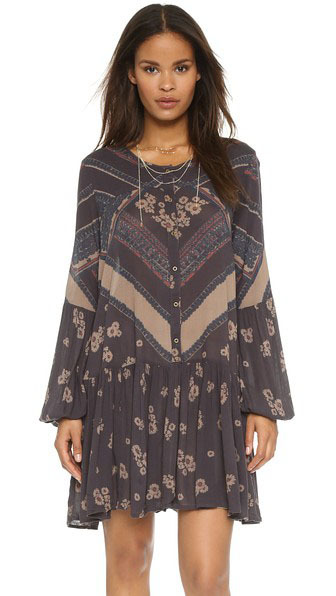 I’m loving this boho Free People dress for around $75! wear now with bootie or later with OTK boots or tights. 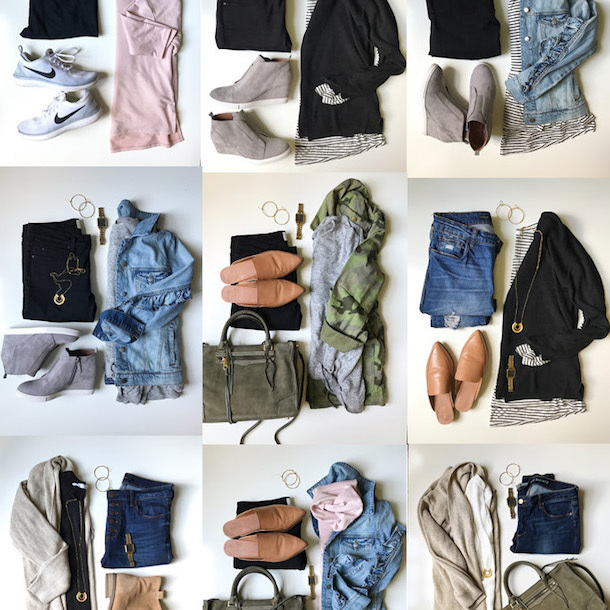 Old Navy has tons of great deals, including up to 60% off of the entire store plus an extra 30% off for a limited time with code JACKPOT. 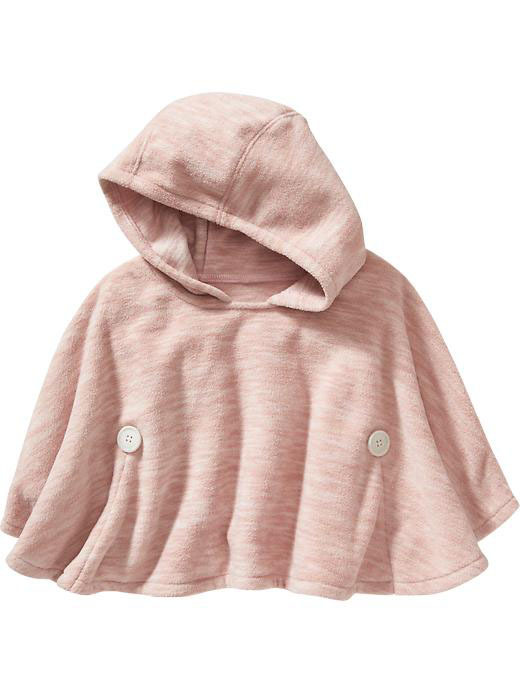 I’m dying over this baby poncho for $10! Gigi New York is giving you 25% off of your entire purchase with code WEAREFAMILY. 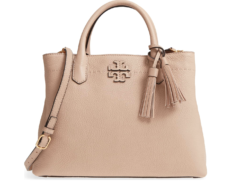 Obsessed with so many of their bags and just got THIS ONE in last week and I’m obsessed (it’s $150 during the sale! )…also, ladies, this only happens ONCE a year so stock up for Christmas and/or drop hints if you want one under your tree! Pottery Barn is offering up to 60% off of select styles, including 20% off of all lighting! Remember THIS post??? 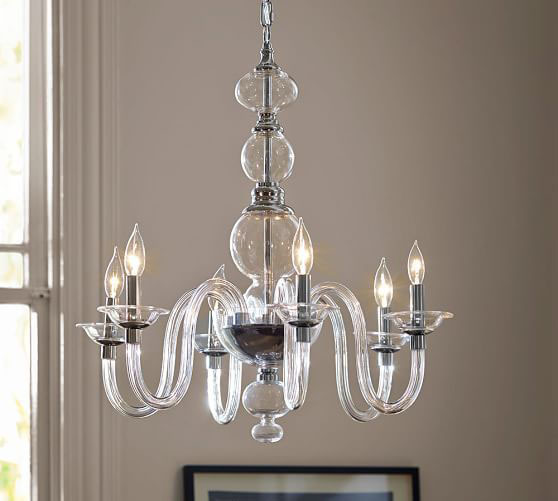 How about this blown glass beauty for under $500! 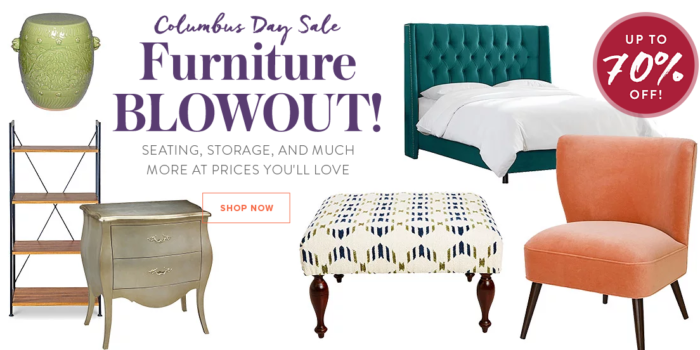 One Kings Lane is having a massive furniture sale with markdowns up to 70% off! Definitely some deals if you need home decor! 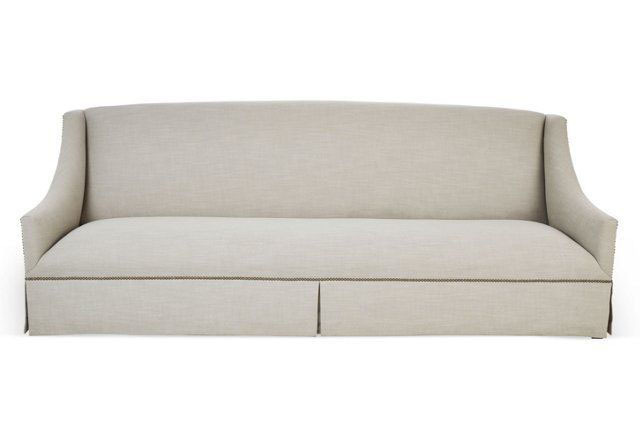 I still cannot get over that this sofa is over HALF OFF at $1299! 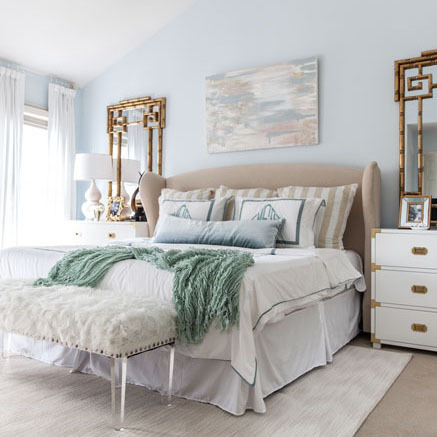 So beautiful, neutral and just waiting for some fun throw pillows, right?! 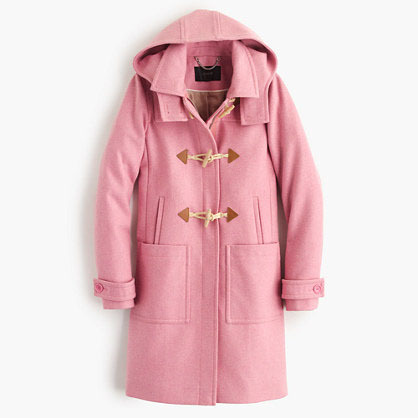 This ah-mazing pink toggle coat is on sale for under $250 and comes in 4 beautiful neutral shades for Winter! Whew, lots of good deals to be had! Happy shopping, my friends! Ahh I’m so sorry! I swore that it worked last night. Lots of other cute options, but I agree I love this one the most!